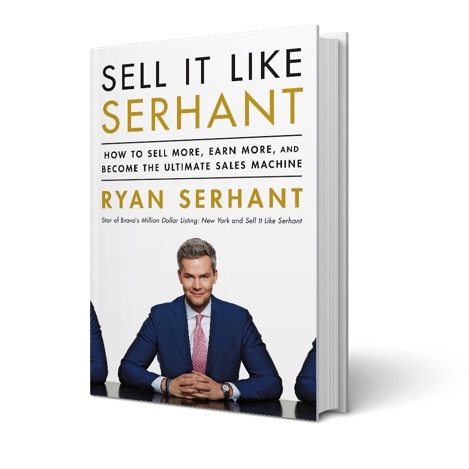 Ryan’s Book, Sell It Like Serhant , gives an inside look at how he made it from a soap opera star to the number one agent in New York City in just ten years. 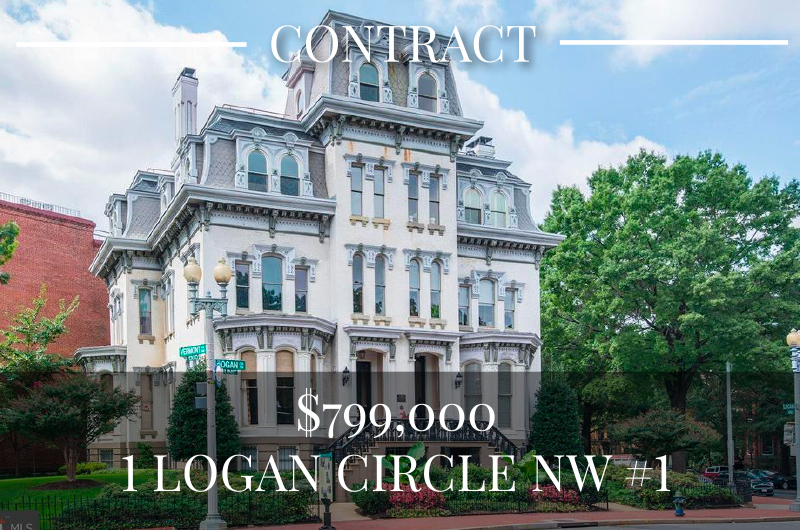 Grand Dame in Logan Circle 8BR/6.5BA total. Main house with 5BR/3.5BA, two rental units & carriage house. 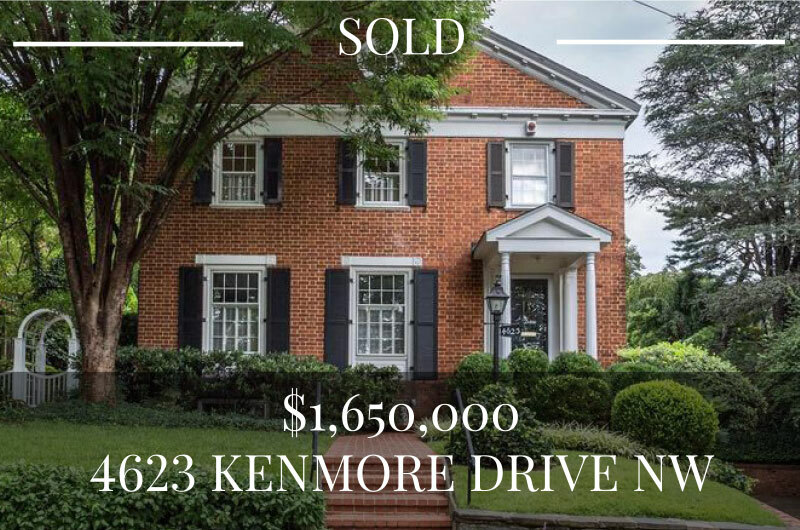 Pristine home renovated to keep post-civil war details, soaring ceilings, hardwood floors & beautiful mill-work, features gourmet kitchen, large private patio, separate dining room, grand foyer, & four fireplaces. Abundant storage, lots of natural light, parking, and garden in front. 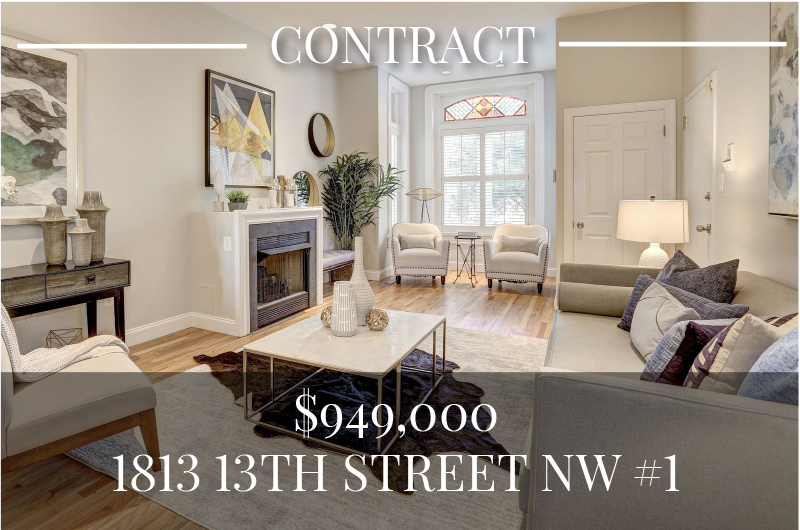 An Upper East Side experience in the heart of DC, this condo has been converted from 2 units into a beautiful 3BR/3BA home. 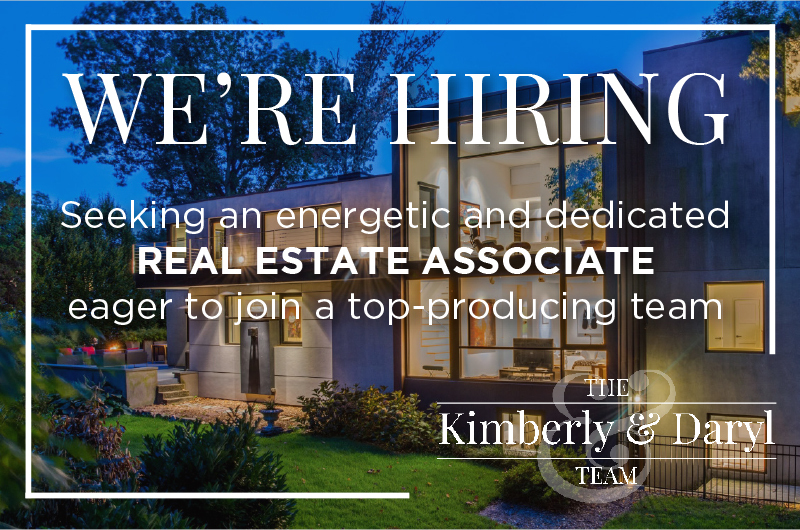 This is one-level living at it’s finest with a sizable gourmet kitchen, a living room with a full wet bar, and a formal dining room. 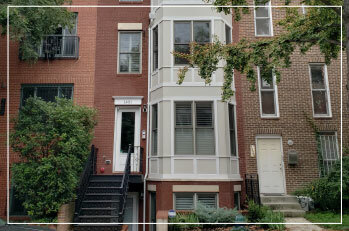 Located in between Logan and Dupont, this building has a front desk and features a wine room, gym, & abundant storage. 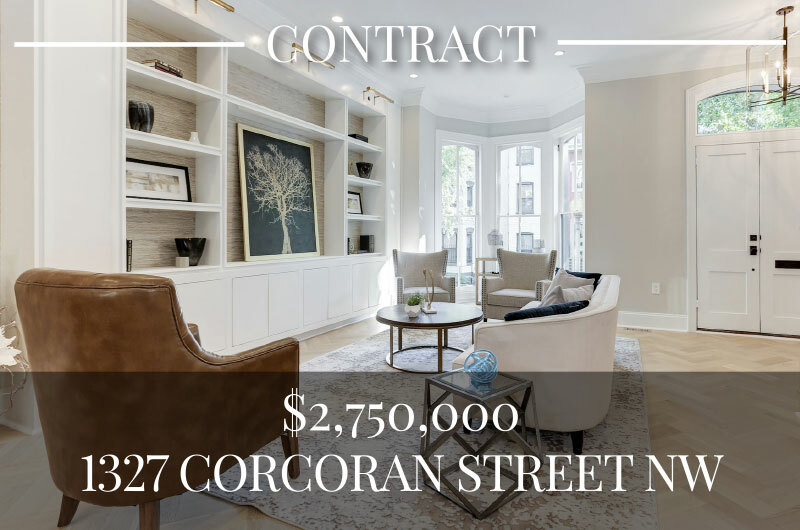 This sophisticated condo has three exposures to the outside and is in walking distance to everything your heart desires. 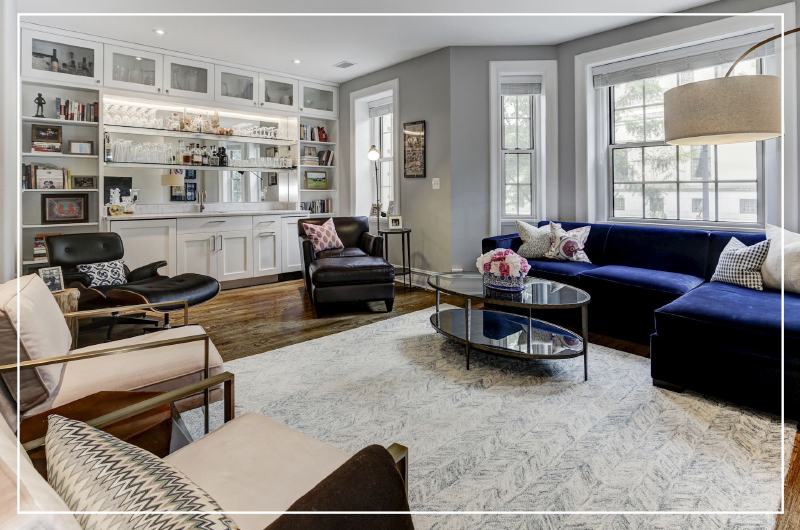 This renovated 6 bed/4.5 bath home is tucked away just off of gorgeous Logan Circle and only steps to the best of downtown DC. 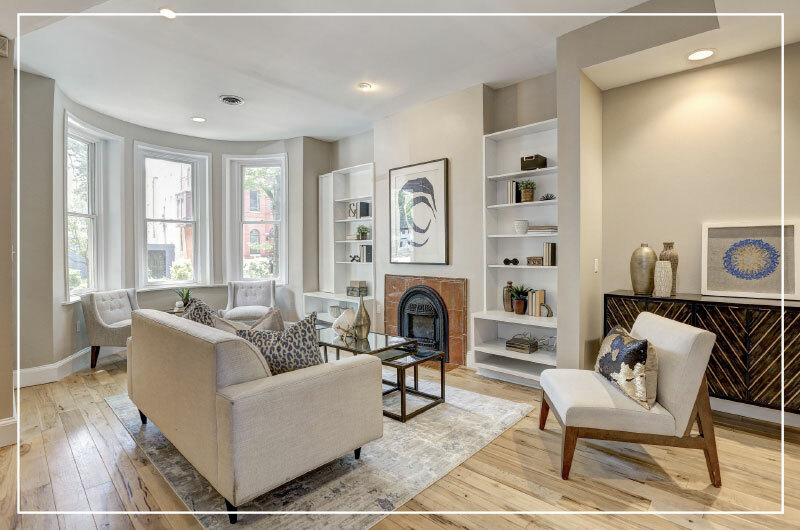 The airy living room is complete with a gorgeous fireplace, bookshelves, bay windows and flows into the dining room and kitchen. 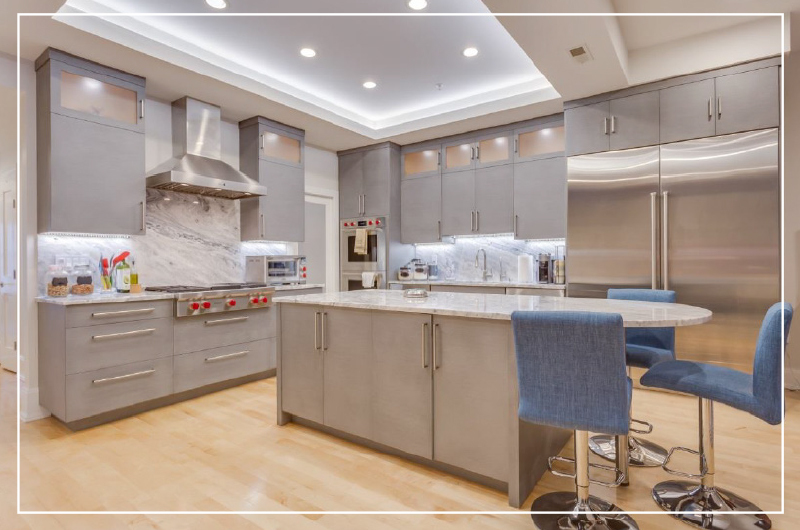 The gourmet kitchen features a wine closet, granite countertops, Italian flooring, and even a fish fossil that is approximately 50 million years old. This home also features a separate apartment/in-law suite. 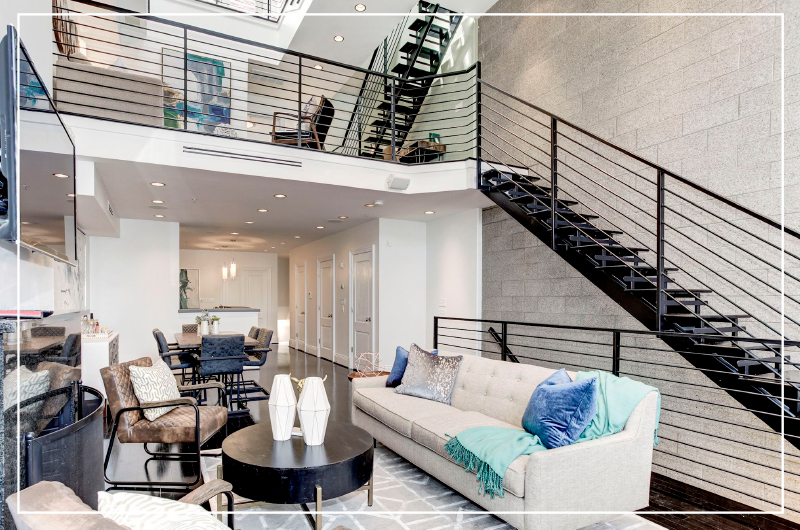 Extraordinary penthouse designed for impressive entertaining and convenient everyday living. The original developer’s own home, this 2BR/2.5BA home with an open floor plan, has soaring ceilings up to 22-feet in the living room. Outdoor space includes a private walled roof deck with a city view that is a perfect urban oasis. 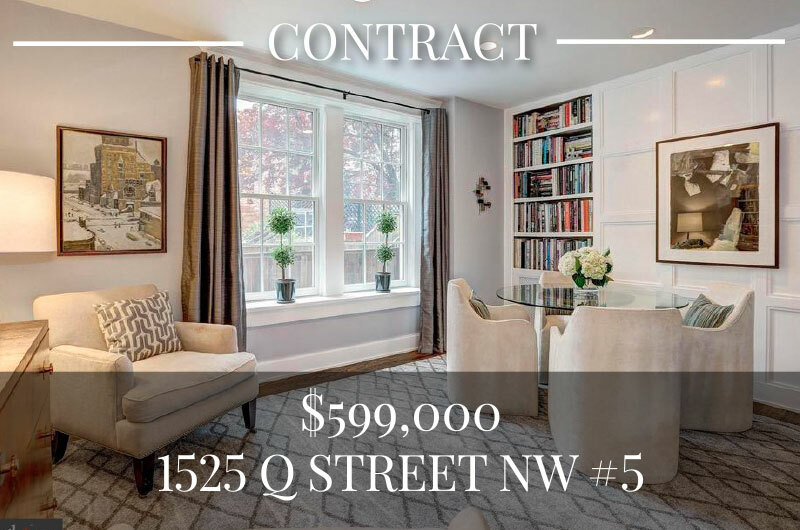 Prime Logan/U Street location with fantastic walkability. Only one residence remains! 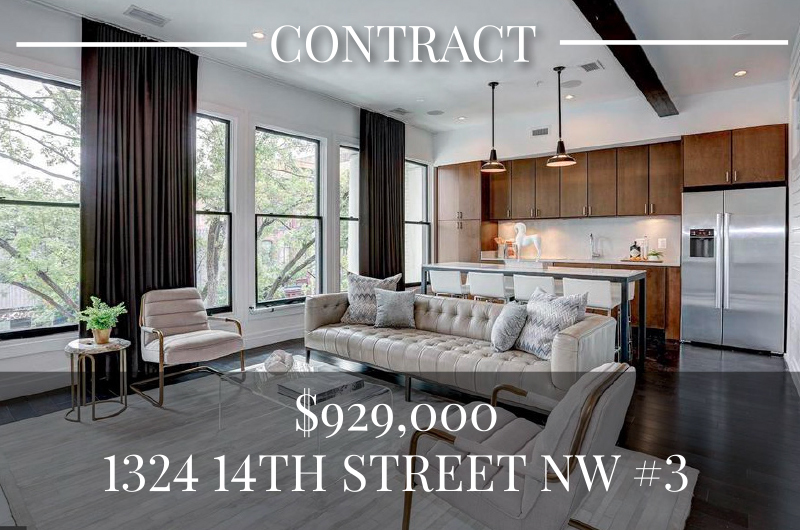 This chic 2BR/2BA property, inspired by Grand Parisian Apartments, courtesy of designer Sandra von Kampen and Potomac Construction Group, is très magnifique. 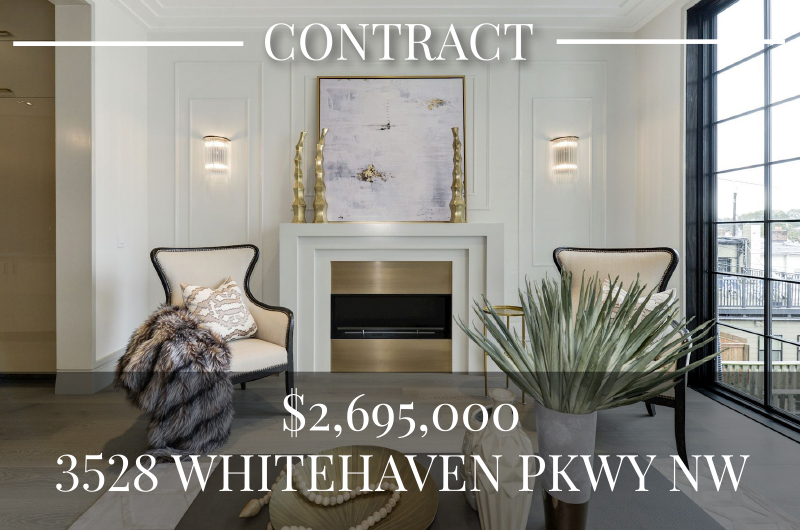 This home features stunning hand-picked finishes including white oak hardwood floors and custom cabinetry in the gourmet kitchen. 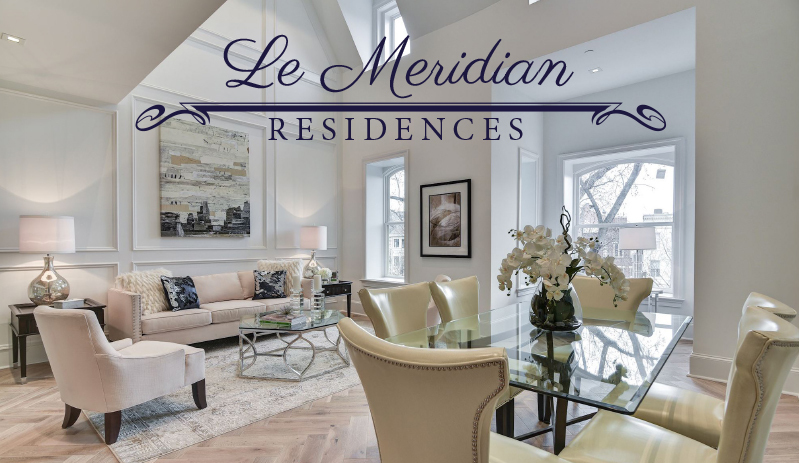 Le Meridian Residences is perfectly located between Dupont Circle and Logan Circle. 2BR/2BA + Den w/2-story windows w/light from 2 sides. There have been renovations to kitchen and baths, hardwood floors and painting has just been completed. Appx. 1,200 sq ft w/storage & pkg. Pets Ok. Former home of Pres. Obama's private chef & Pres. Obama once dined here! Dynamite home in Logan, steps from 14th Street, and it is VA approved! 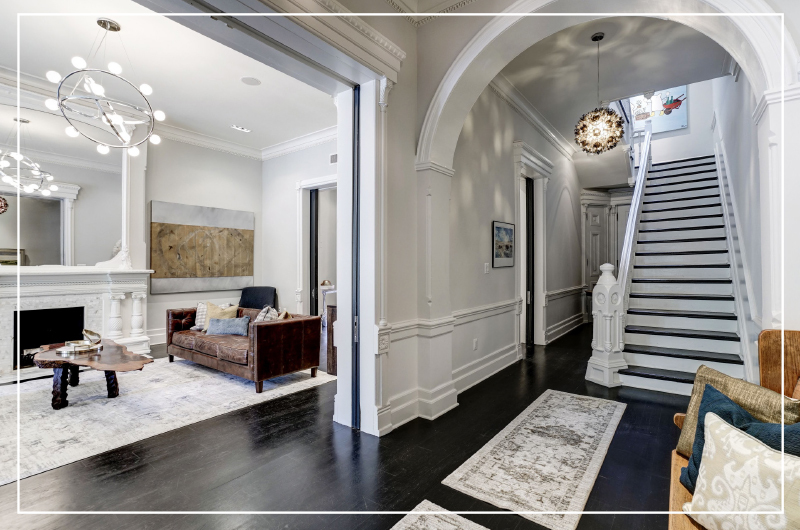 Gorgeous 5 bed/5.5 bath new construction home in Burleith featuring bespoke design reminiscent of a stately London townhouse. 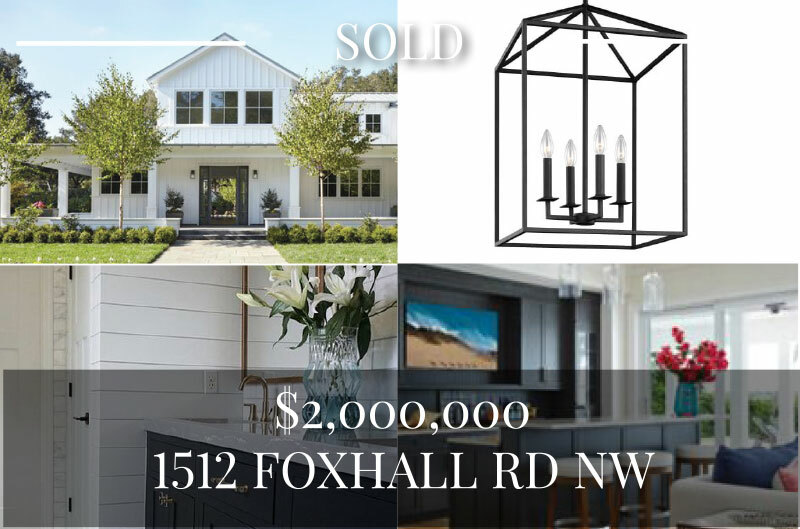 Full of top-of-the-line finishes, floor-to-ceiling windows and a smart floor plan, this home also includes a top floor wet bar, an ample yard, and off street parking. 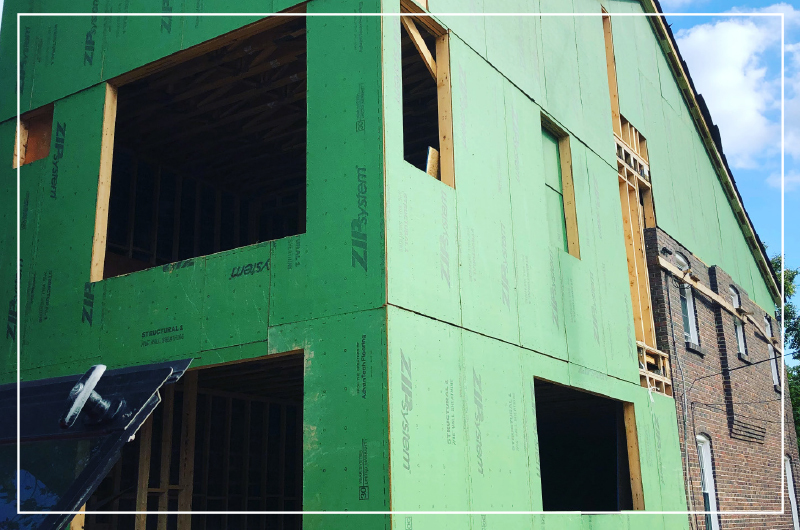 A stunning new-construction home by Ajani Development, this 5 bed/5 bath home features everything the modern Buyer could want. 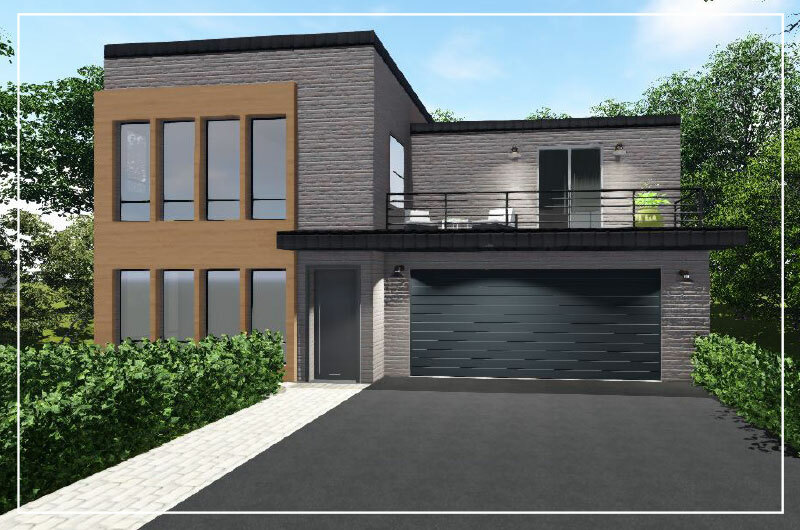 The entire house is an oasis, and features top-of-the-line finishes & kitchen appliances, hardwood floors, Control 4 smart home automation, multiple outdoor spaces with views of the forest, and a basement with surround sound and wet bar. The grand master suite includes two walk-in-closets, a sitting area, and a master bathroom complete with heated floors and a freestanding soaking tub. The home is wired for solar panels and a Tesla charging station has been installed in the 2 car garage. 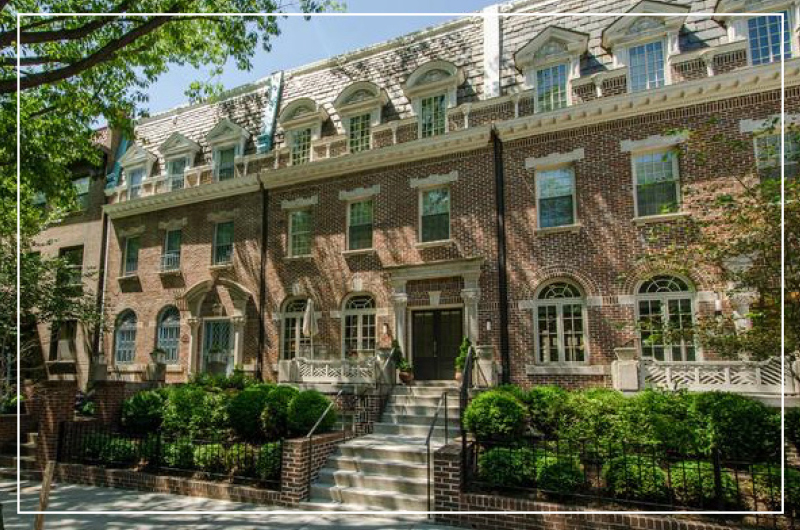 This Penthouse boasts large cathedral ceilings and light-filled spaced. 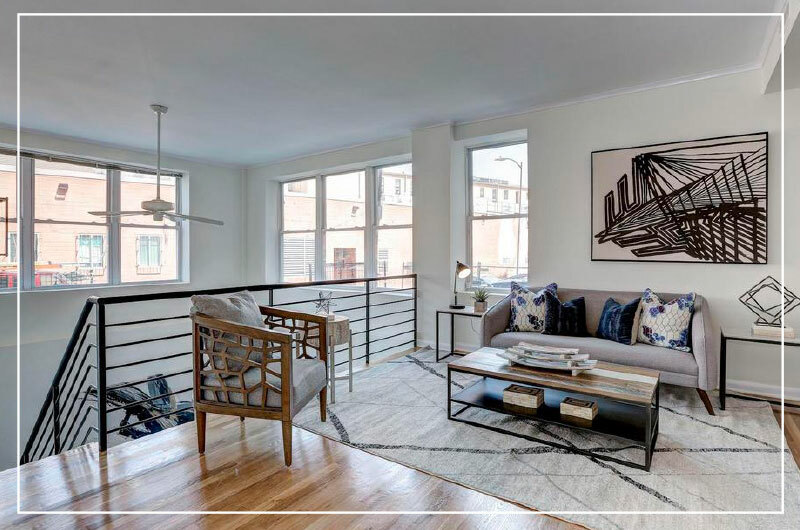 This 2 bedroom, 2.5 bath condo also has a lofted office and private roof deck. 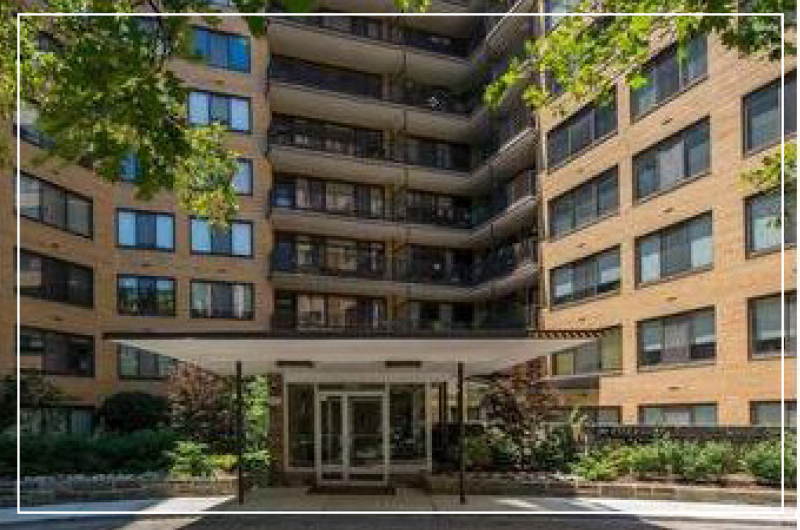 Complete with parking and front desk services, this condo has it all. 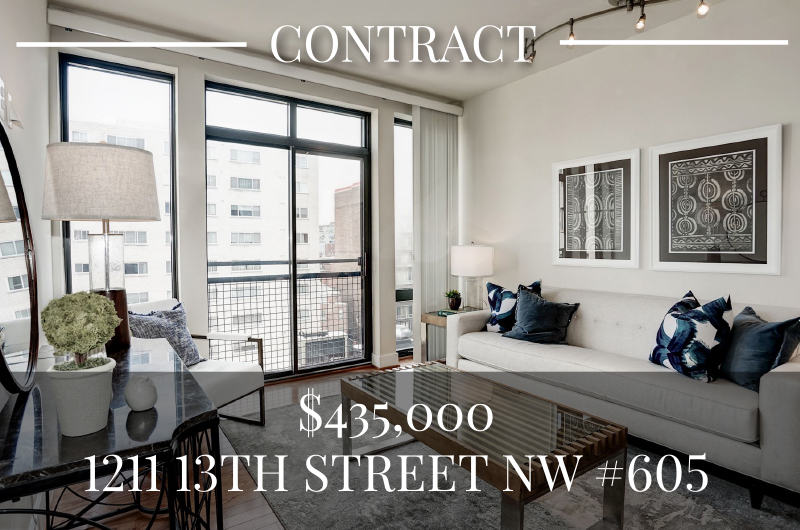 This 2 bed/2 bath condo features a beautiful and modern kitchen, tall ceilings, lovely hardwood floors, and stylish bathrooms. The master bedroom includes ample closet space, large windows, and an en-suite bathroom. 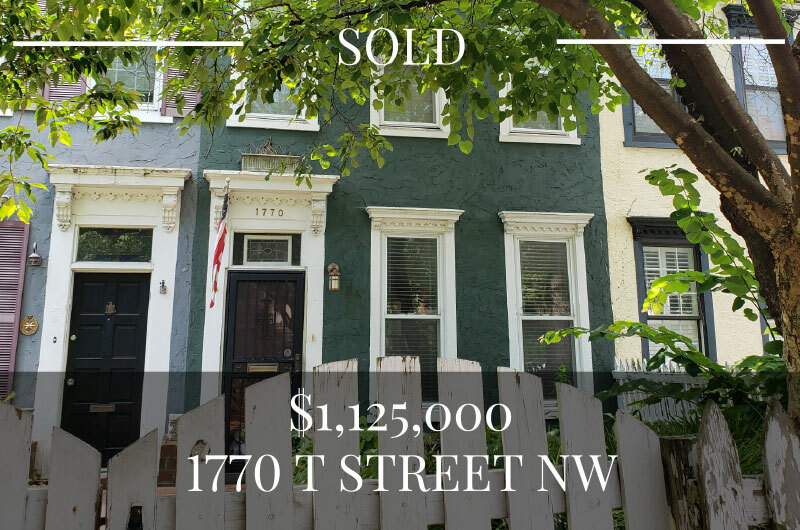 This home is perfect for those wanting to live on a quieter, tree-lined block, yet just steps from all the excitement of 14th Street. 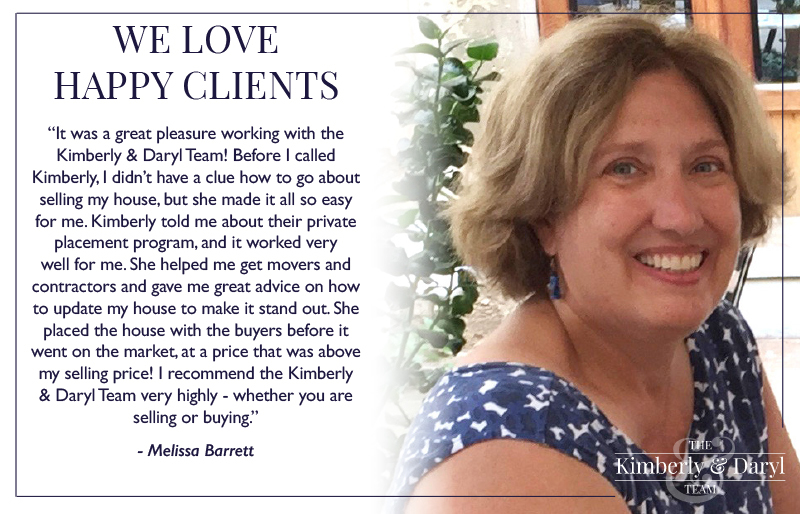 This is your opportunity for a value-play purchase. This estate is a 2 bedroom, 2 bath home with large living area. It is an estate that is waiting to be brought back to life and is priced $60,000 less than the lowest similar unit over the past 5 years. 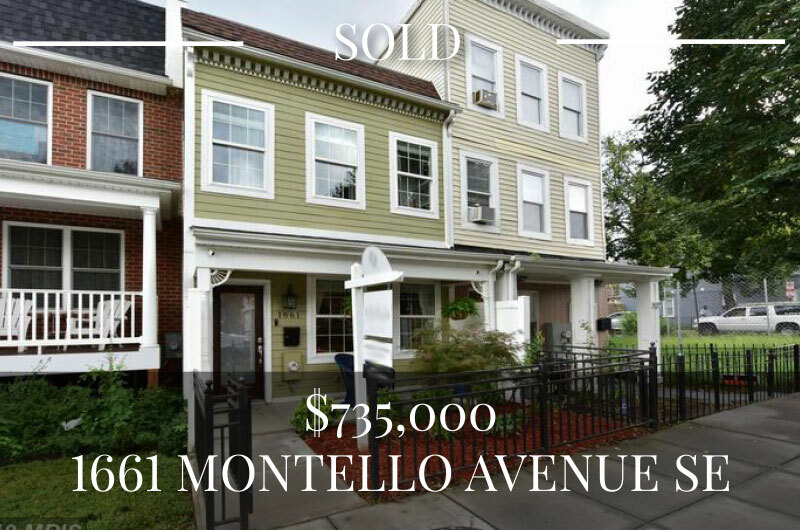 Priced to move and your opportunity to invest wisely. 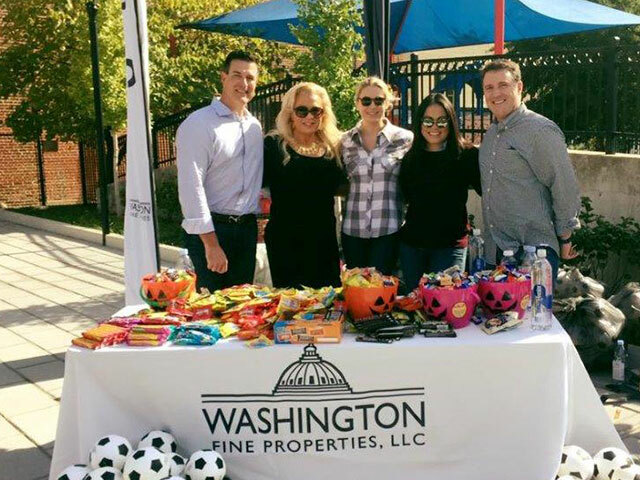 Mom's in Logan Circle is back again this year with The 8th Annual Little Goblins Parade . This family friendly event kicks off with a parade down P Street NW at 1pm. Don't miss the marching band, stilt walker, juggler, unicyclist, caricaturist, cookie decorating, Brazilian dancers, photo booth and so much more. October 27th 1-3:30pm at Stead Park. 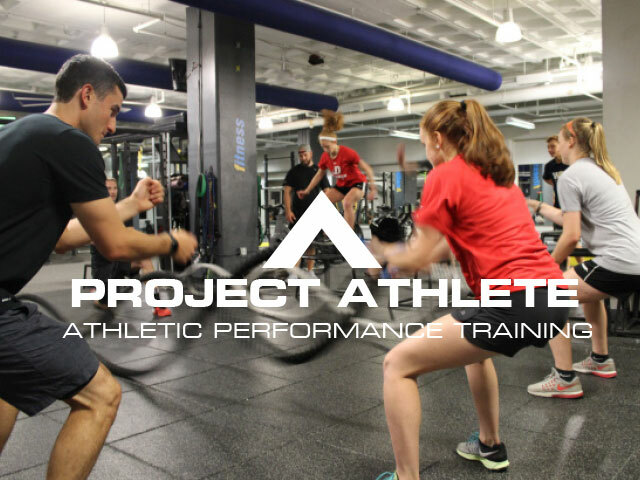 Project Athlete offers sports performance training to student-athletes in the DMV area. The Project Athlete goal is to create a safe, fun, and positive training environment. Options are available for all grade and ability levels in a private, small group, or team setting. 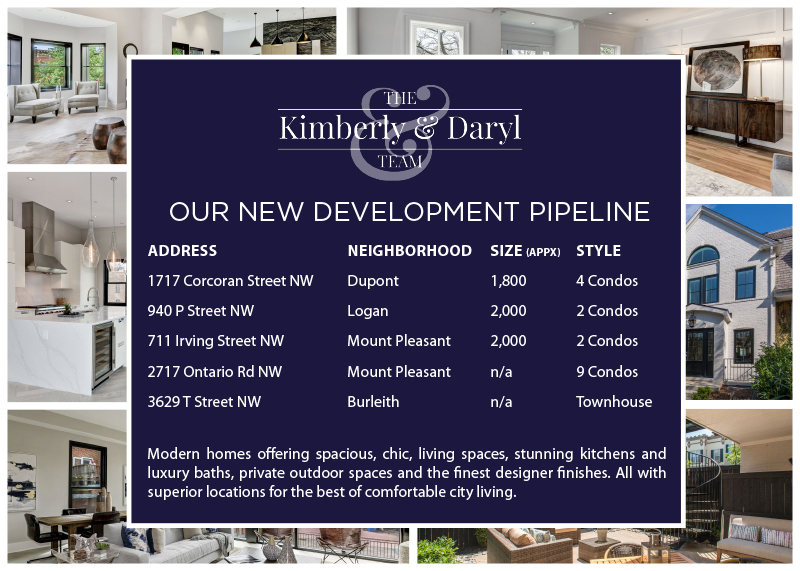 Convenient locations in Georgetown, Glover Park, and Fairfax. 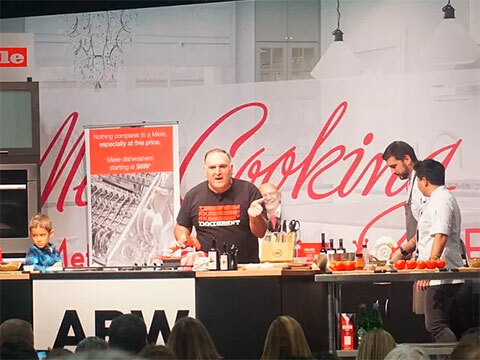 The ultimate foodie outing returns to the Washington Convention Center December 1-2, 2018. 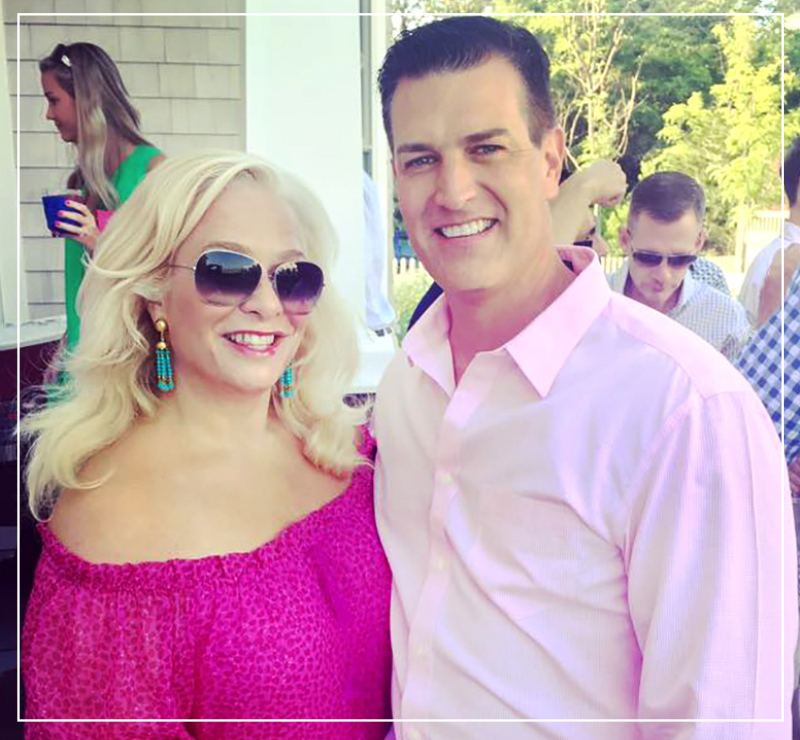 Whether you’re an aspiring home cook or expert entertainer, the two-day culinary extravaganza provides a one-of-a-kind experience for all food and entertaining enthusiasts. Enjoy cooking demos and book signings with top Celebrity Chefs. Sample from over 50 local restaurants in the Grand Tasting Pavilion. 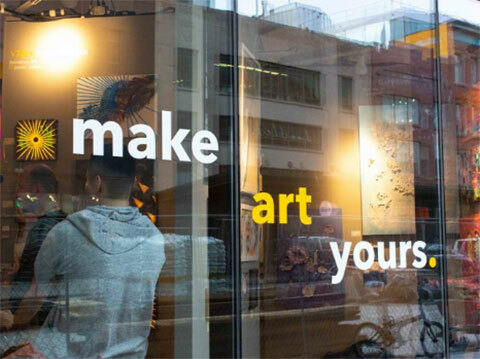 Fun, approachable, and chock full of art by local and global emerging artists, Superfine! 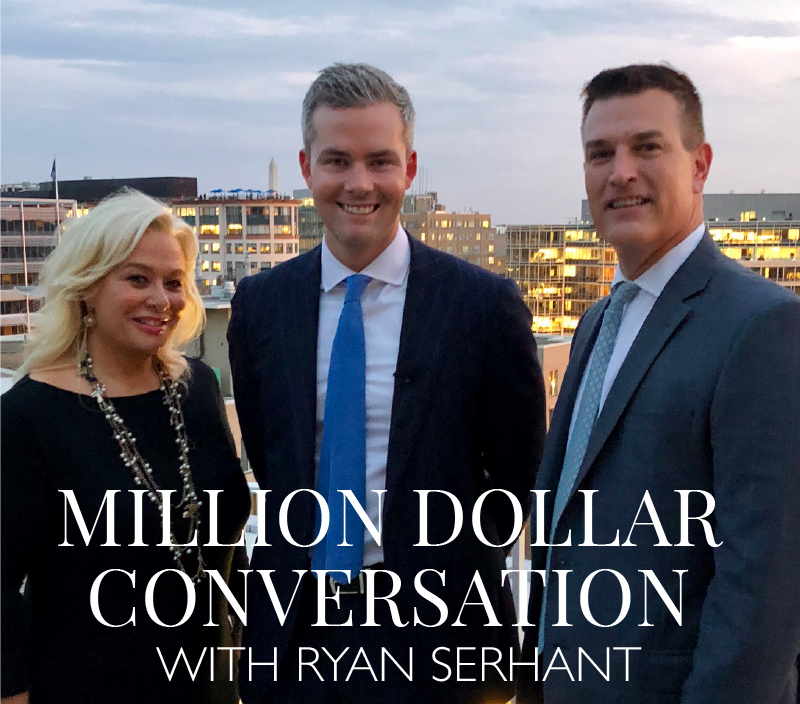 DC descends on the capital from Oct 31st to Nov 4th. The art fair that's built its chops in New York and Miami by serving up a clear, transparent, new art market friendly to both long time collectors and people interested in art who've never purchased a piece before is bringing its unique formula to DC's Union Market, and you'll never experience art the same way again.